We need your help! God has given us an enormous task that too many would think is impossible, but not to faith believing people as yourself. Our God specialize in impossible! 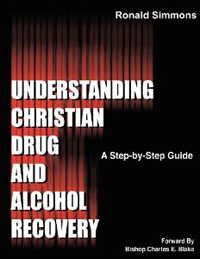 Addicts and alcoholics around the country are finding freedom because they surrendered to this process call recovery. Our call is to be in every city where people desire to be free from their addiction. Free N One is fertile ground your tax-deductible gift will bless you in more ways than you can imagine. Become a Friend of Free N One.